How to Fix ‘An Error Occurred, Please Try Again Later’ YouTube Error on Windows 10? Windows 10 users are suffering from an irritating error message that says “An error occurred, please try again later”. When a user tries to watch video on YouTube then this error will appear and prevent them from watching videos, if you are suffering from this error then you are at the right place, in this blog you will get the complete solution to get rid of ‘An Error Occurred, Please Try Again Later’ YouTube Error. 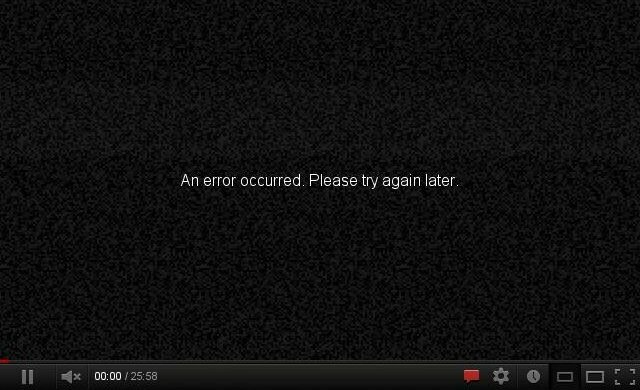 “An Error Occurred, Please Try Again Later” YouTube error is a common error message that appears due to the several different reasons. Sometimes, issues related to the internet connection may trigger this type of error and YouTube becomes unable to load YouTube videos properly. One of the common possible reasons behind this issue is corrupted Shockwave Flash add-on or YouTube web page scripts. Along with these, you should also verify that all audio drivers are updated or not. If you are facing this issue and the videos would not load only on a certain web browser then you should try to change the web browser. All the below given solutions are effective and will help you to fix “An Error Occurred, Please Try Again Later” YouTube error. Step 1: Launch Firefox and open browsing History (press Ctrl + H ). Step 2: After it, find YouTube link in the browsing history. Step 3: Right click it and select Forget About This Site. Step 4: After it, reboot Firefox and try to play any YouTube video. Step 2: Open Plugins section and find Shockwave Flash. Step 3: Click on the dropdown menu select Never Activate. Step 1: Click on the menu button present at the top right corner and select History. Step 2: After it, click on the Clear Recent History. Step 4: Now, click on the Clear Now button. Step 5: After the deletion of cookies and cache restart Firefox. 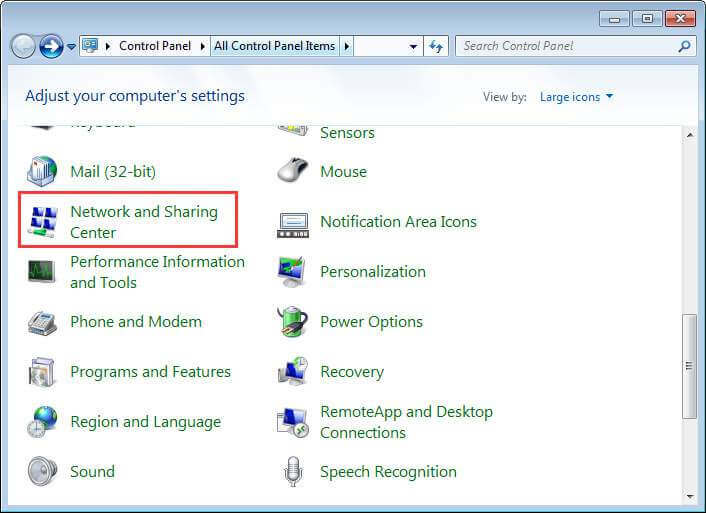 Step 2: Click on the Network and Sharing Center. 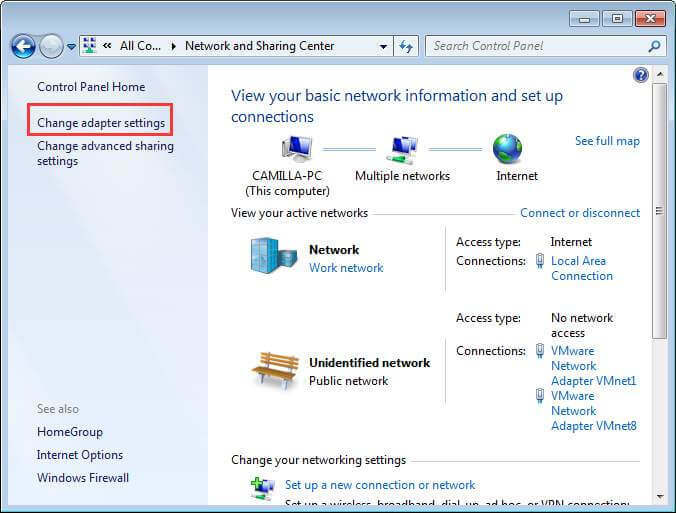 Step 3: Now, in the left pane, click on the Change adapter settings. 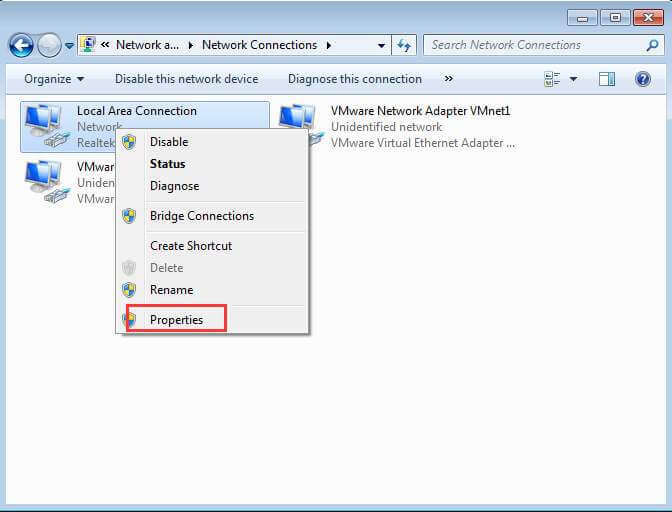 Step 4: Right-click on the network connection item and choose Properties. 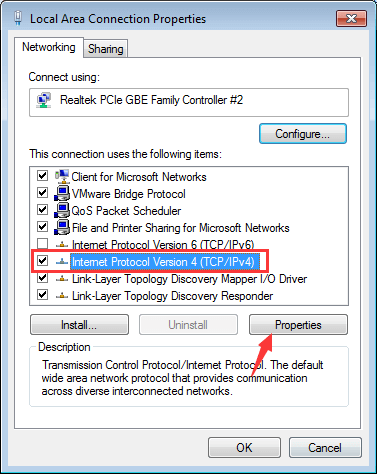 Step 5: Choose Internet Protocol Version 4 (TCP/IPv4) and click the Properties button. 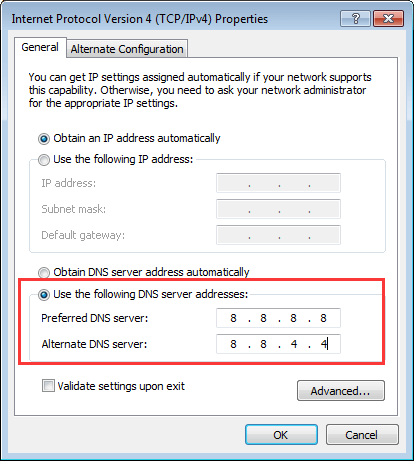 Step 6: Now you have to choose an option “Use the following DNS server addresses” and change the Preferred DNS server to 8.8.8.8 and Alternate DNS server to 8.8.4.4. Step 7: At last, click on the OK buttons to apply the changes. An outdated video/audio driver can generate this issue, so it is suggested to update video/audio drivers as soon as possible. To do this you can go with an automatic solution, use System Driver Updater Tool. This tool will allow you to update the entire outdated driver with ease. If you are still suffering from this error then you must have to use a different web browser. Users have reported that switching to a different browser may fix this issue because this issue isn’t present in all web browsers. That’s all about the “An Error Occurred, Please Try Again Later” error and their solutions. After applying the above given solutions, your Windows System will become normal and error free. If you want to make your Computer System Error Free and Fast then you should scan your system using a professional PC Error Repair Tool. 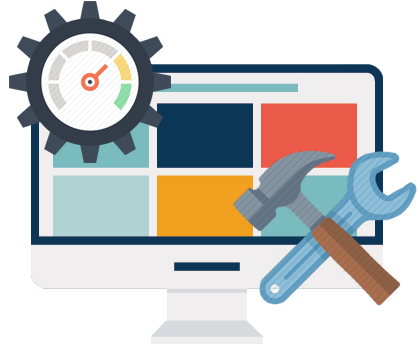 This software is designed with an advanced error detection technique; hence your system will become error-free and fast without doing anything manually. 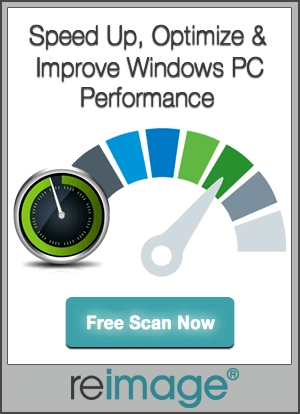 So, it is recommended to run a complete scan of your PC using this tool. Want to Fix ‘An Error Occurred, Please Try Again Later’ YouTube Error on Windows 10 then follow the given solutions and apply them to fix this issue. How to Fix Xbox App Won’t Open in Windows 10? thanks jack the given tricks are really working, now I can play any video on YouTube without any error. Thanks again.